The upcoming 700 MHz spectrum auction — what some call the “beachfront property” of wireless — is happening in exactly one week, on January 14th, 2014. This sought-after spectrum can easily reach remote areas (with fewer cell sites), is cheaper for carriers to deploy, and has the ability to penetrate through thick walls into buildings, reducing dead spots. 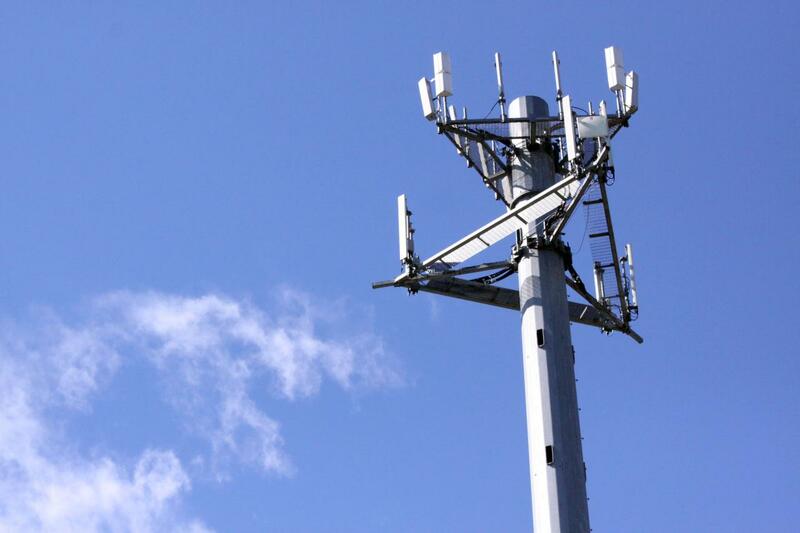 Industry Canada recently released the final list of 15 qualified bidders duelling it out for this contested wireless space. The usual suspects are present: Rogers, Bell, TELUS, and regional carriers like SaskTel, Eastlink MTS and Globalive (WIND Mobile). In addition, some new players made the cut, namely Mobilicity founder John Bitove’s Feenix Wireless. A few companies recently decided to drop out for unknown reasons, including Globalive’s WIND Mobile for financial reasons.The list has now been narrowed to 10: this is a homogenous group making a play for licences, thus potentially limiting wireless competition in Canada.